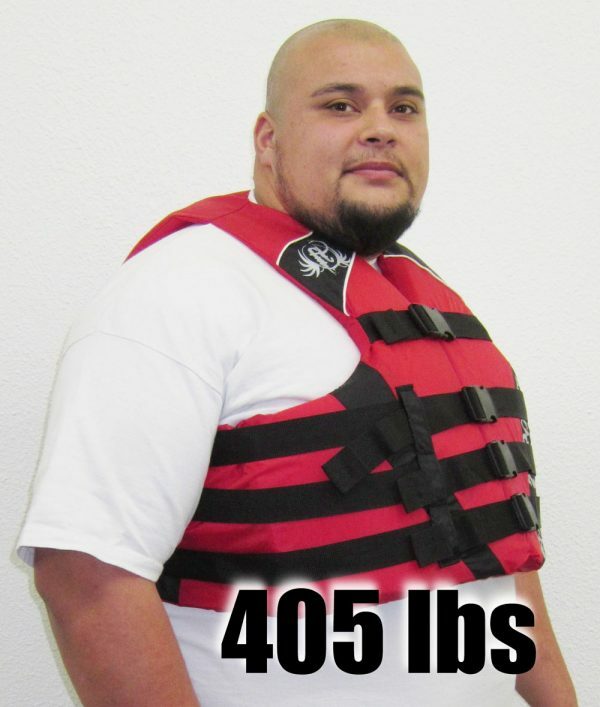 The Full Throttle Oversized Men’s Nylon Life Vest 4XL/7XL fits big overweight guys 400+ lbs. Women buy this vest too. Also avail in 2XL/4XL. Red or Blue. 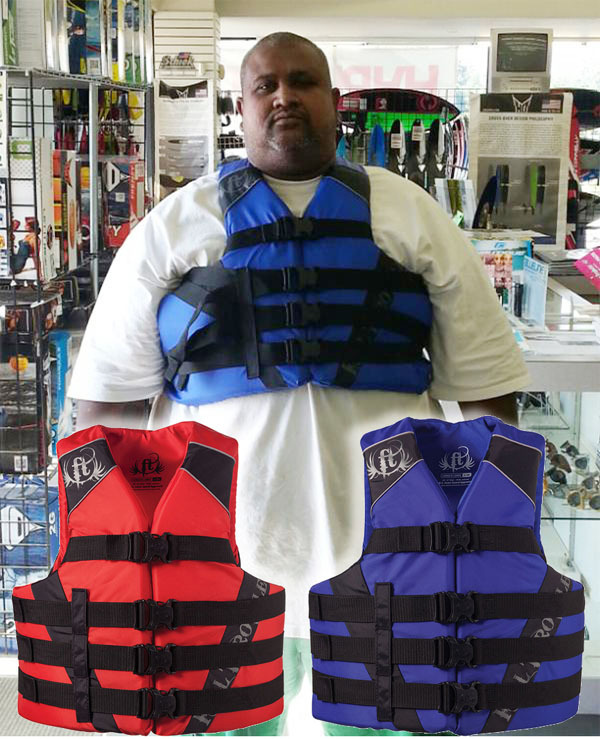 The Full Throttle Oversized Life Vest is nylon and comes in 2 Dual sizes 2XL/4XL and 4XL/7XL in Blue or Red. This Oversized PFD is Dual-Sized using an adjustment in the belts. This largest 4XL/7XL fits chest sizes 60 to 70 inches. This supersized life jacket is for the big overweight guy who is just too big for standard 4XL life jackets. When set to the maximum belt length at 7XL, it can fit big men over 400 lbs. 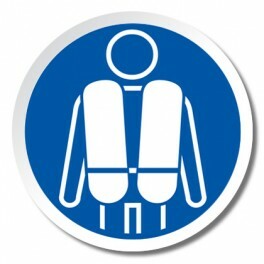 Women also buy this life vest because nobody makes vests this big for women. At 420 lbs, this is the only vest I found that goes big enough for me.